Congratulations to one of Nigeria’s top disc jockey, DJ Consequence and his beautiful bride, Olayemisi Williams on their wedding. The couple’s wedding took place in Lagos on Saturday, July 7, 2018. 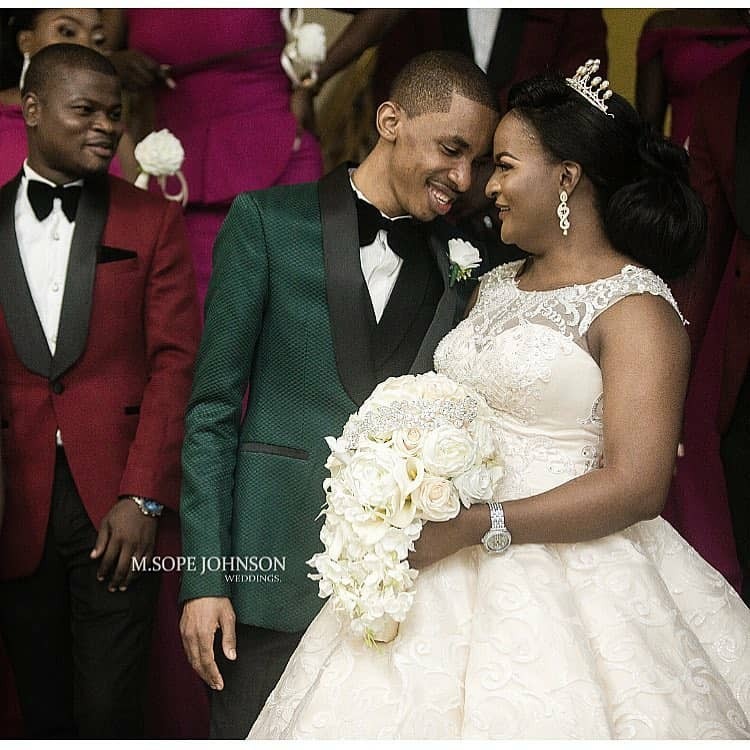 The lovely bride and DJ Consequence tied the knot in Lagos.